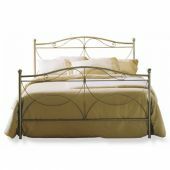 'Cimabue', a single or double-sized bed by Ingenia Casa. 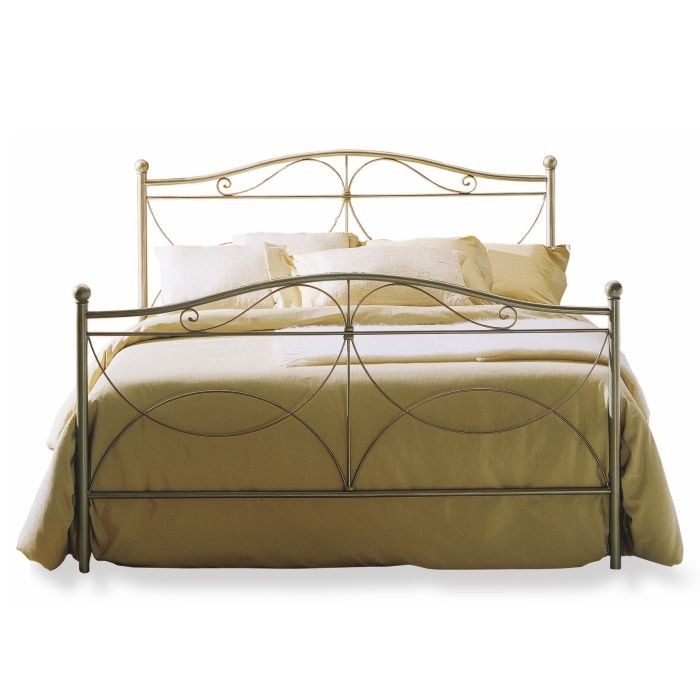 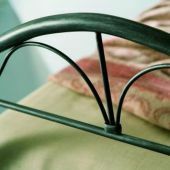 The fine and pleasant motif of its beautiful headboard ironwork is ageless and timeless. 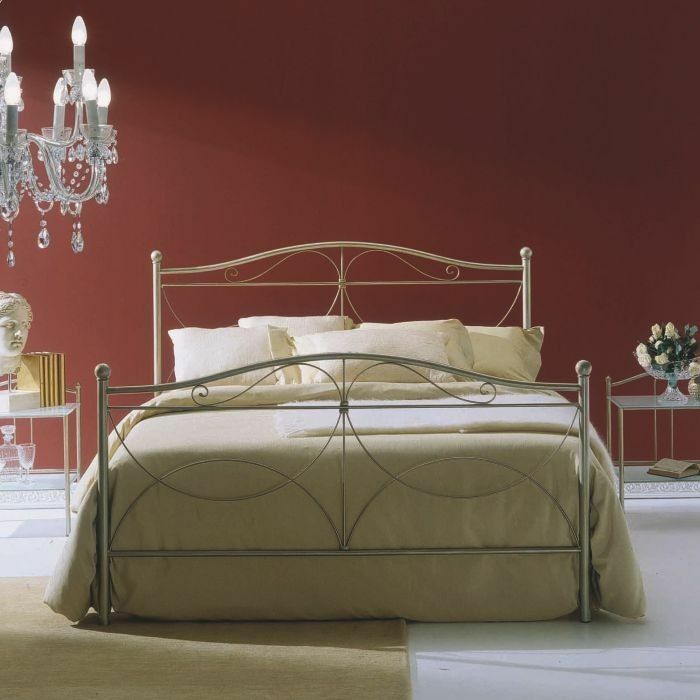 'Cimabue' is always elegant in a breezy fashion. 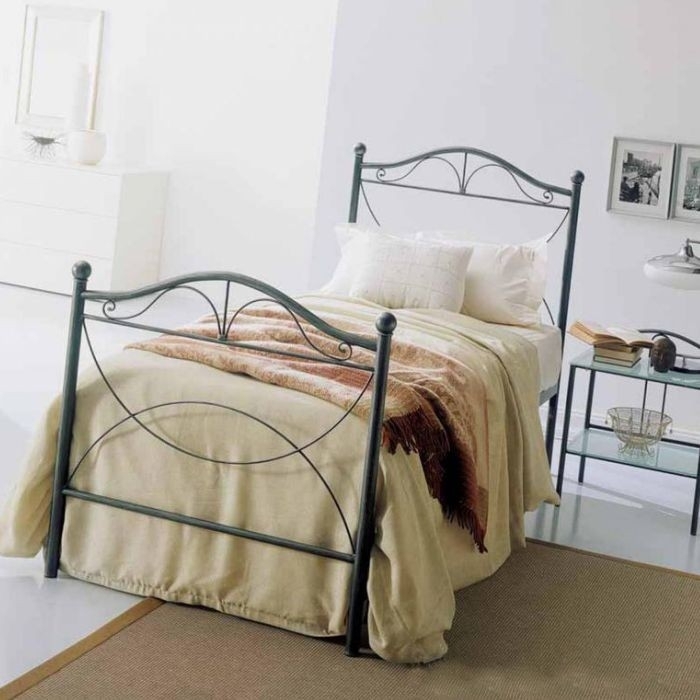 Complete with headboard and footboard, or just the headboard, 'Cimabue' is a furniture item Made in Italy.